The French Revolution was an influential period of social and political upheaval in France that lasted from 1789 until 1799. See the fact file below for more information. The French Revolution took place from 1789-1799. For centuries, the quality of life in Europe had been determined by the status that a person or family held. This status could not be earned, but was determined by the family to which someone was born. If you were born to a poor family, your life would be one of poverty. No matter how hard an individual worked, it was impossible to rise above this fate. 97% of Europe’s people struggled to survive while the remaining 3% lived a life of wealth and comfort. This gap between the wealthy and the poor created resentment. Those at the bottom saw the wealthy grow increasingly richer, while the poor got nothing while working the hardest. In 1776. a group of people at the bottom of society rebelled against those who were at the top, and they won. The British Colonies in America declared their independence and then enforced it by beating back the most powerful military on Earth. This gave the French people a great deal of inspiration. The American Revolution sent shockwaves throughout Europe, and gave hope to many poverty stricken peasants, who wanted to see the powerful aristocracies of Europe fall. The lower classes decided to rebel, and create a new, more fair society. The changes for reform were based on the desire for democracy, citizenship, and undeniable rights. During the Reign of Terror, everyone was afraid they would be accused of being a traitor. The penalty for that was being beheaded in the guillotine. The French Revolution, though it seemed a failure in 1799, and appeared nullified by 1815, had far-reaching results. Feudalism was dead and France was unified. The Revolutionary and Napoleonic Wars tore down the ancient structure of society and government of Europe. 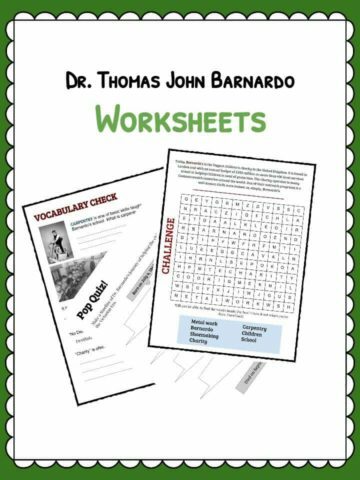 This bundle contains 17 ready-to-use French Revolution worksheets that are perfect for students to learn about the French Revolution which was an influential period of social and political upheaval in France that lasted from 1789 until 1799. 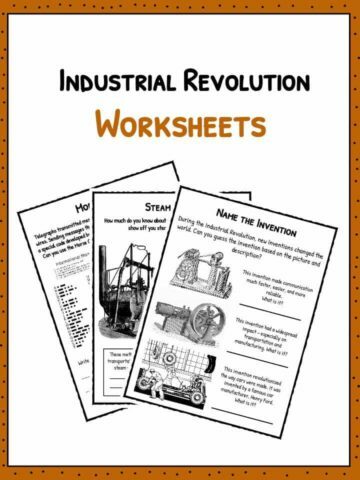 Students will also learn about facts surrounding the French Revolution period. 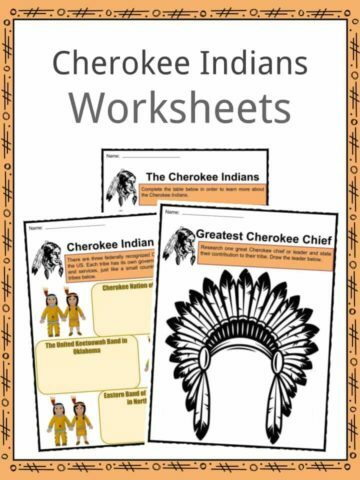 Throughout the extensive worksheet pack there are multiple activities and quizzes for students to practice their knowledge which can be used within the classroom or homeschooling environment. Research key events and put them in chronological order. Word scramble task where students must identify the words. Word search filler task based upon what they have learnt from the study guide. Compare and contrast through a Venn Diagram how people show inherent power to fight against an oppressive government. French Revolution painting analysis. Students must answer questions on what they see. 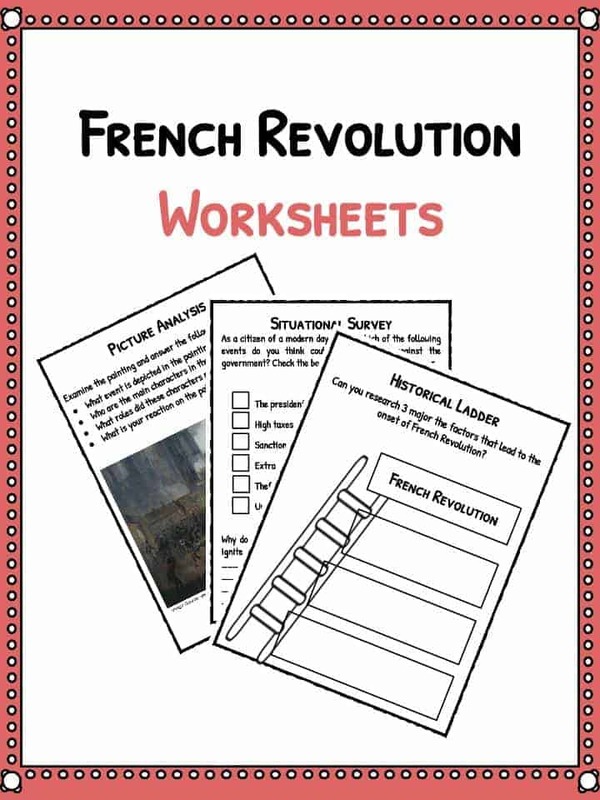 Task where students are challenged to put modern day focus on the French Revolution and check boxes of situations which could ignite an uprising. Liberty, Equality, and Fraternity are the main ideals that the French revolutionists wanted to spread throughout the country. 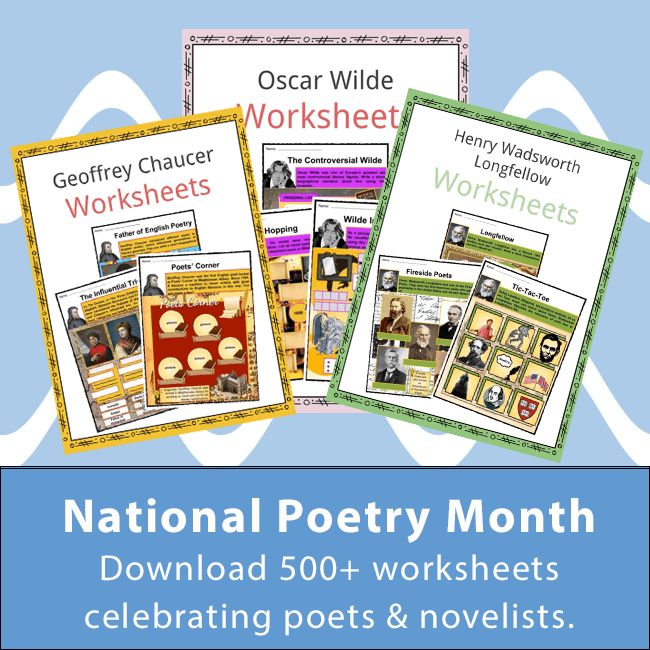 Students must write about their own understanding of these terms. 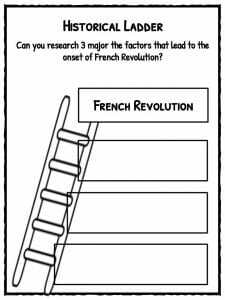 Another writing task where students have to express their opinion regarding the French Revolution by creating a poster. Students are tasked to explore the 3 major events during the French Revolution and write them in chronological order. 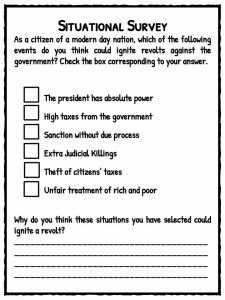 Test a students French Revolution knowledge where they have to cite the major causes and effects of the French Revolution. Have a clear understanding of the French Revolution period and why political uprising does occur within society. 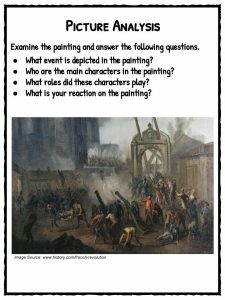 Define and identify key events throughout the French Revolution. Have a grasp of those involved and why the Revolution occurred. Core skills of utilising Venn diagrams & poster making. Fantastic comprehension. Put events in chronological order. Understand chronology and it’s link with history. Have an opinion and be able to depict their opinion..
Have a clear understanding of concepts.